Happy #artbookfriday peeps, it’s time for a new awesome book. This week’s one is for art as well as fashion lovers and really great. I was actually surprised how interesting it is. 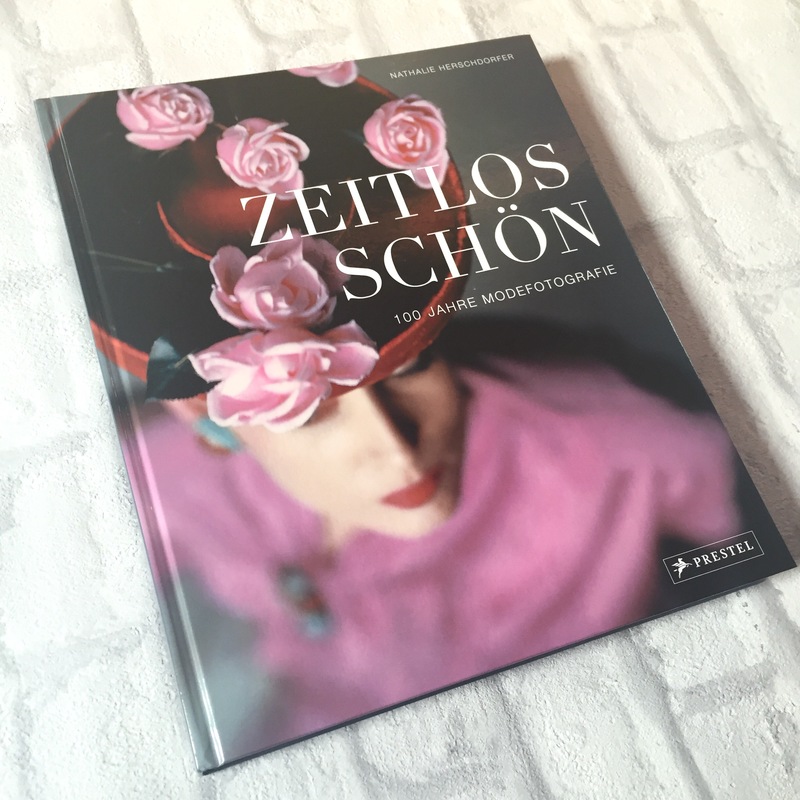 When I saw that the German edition of ‘Coming into Fashion’ (Zeitlos schön) was published again this year after being sold out since 2012 I just had to get it. 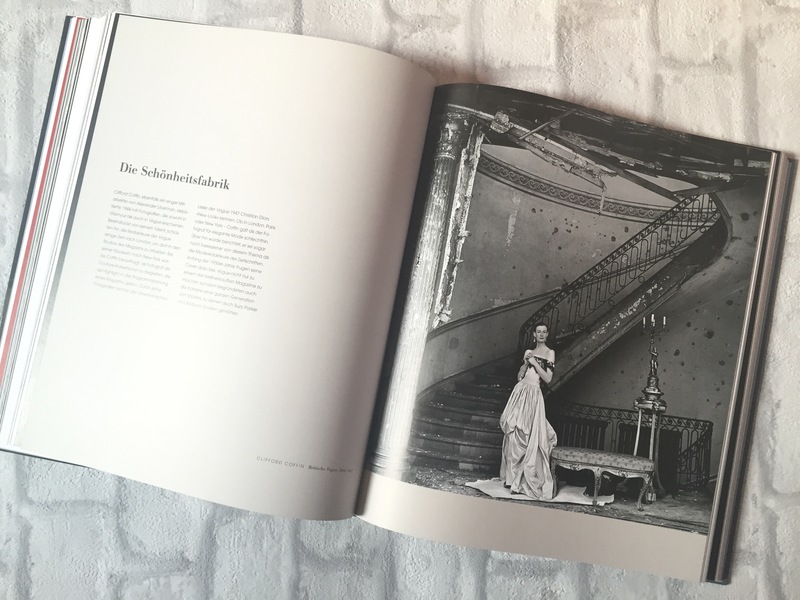 You know by now that I am a big fan of fashion photography and I already told you about a lot great books about it, like the Horst P. Horst monograph or the one about 100 years of British Vogue. All of them are great, but this one is still different and belongs into the cupboard of every fashionista or photography lover. 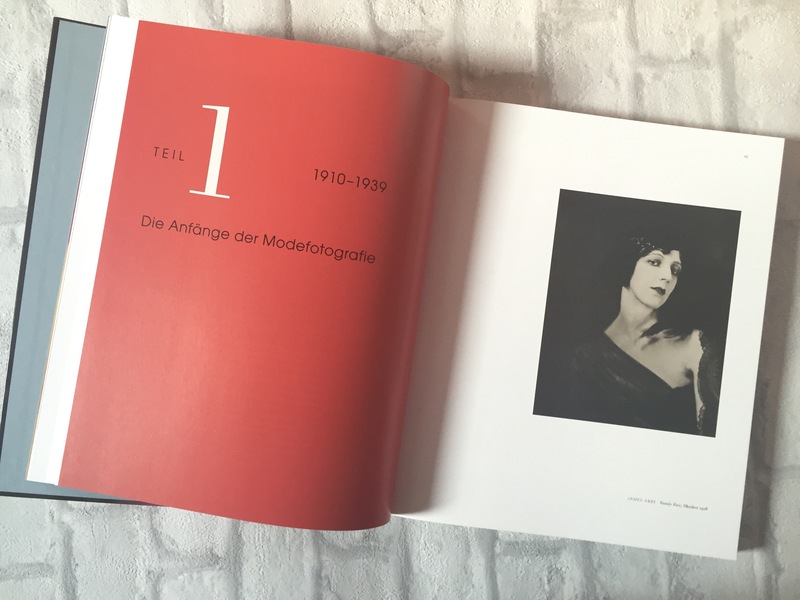 Editor Nathalie Herschdorfer created a book about the whole story of fashion photography from 1910 to 2011 and she did a great job so far. No wonder! Nathalie Herschdorfer is an art historian specialized on fashion and the history of photography. She is the director of the Musée des beaux-arts in Le Locle, Switzerland and curated many exhibitions on the topic. The publication was written for a gigantic exhibition which travelled the world and the book was, as I already said, sold out in seconds. 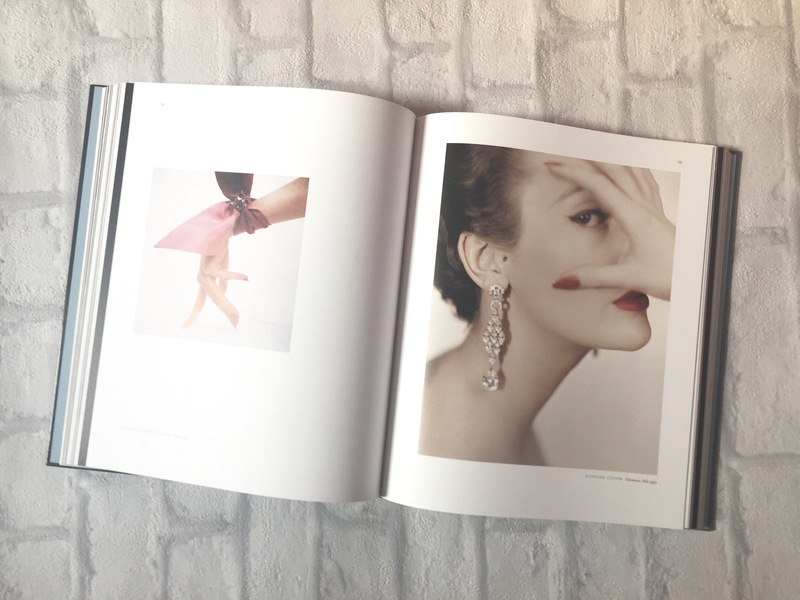 The book is based on the archive of the publishing house Condé Nast which is the owner of Vogue, Glamour and 28 other fashion related magazines today. The archive is huge and made it possible to study the early beginnings as well as the development of the genre fashion photography. I don’t doubt it’s a form of art, especially when you read all the names which were important at some point in history. Most of them are known as great artists today and not so much as fashion photographers. I was even surprised to learn that Edward Steichen (1879-1973) worked as the first fashion photographer for Vogue and Vanity Fair in the 1920ies and 1930ies. He is famous for his exhibition ‘The Family of Man’ which was seen by nine million people and depicted life, love and death in 68 countries – a massive and influential art project. What I like about Herschdorfer’s approach is that she focuses on the early works of every important photographer and on the social impact these images had. Fashion photography is never just about fashion, it’s about the way women were seen or wanted to be seen, about lifestyle, about art movements, about a certain way of seeing the world around us. It’s also about dreams and consume. 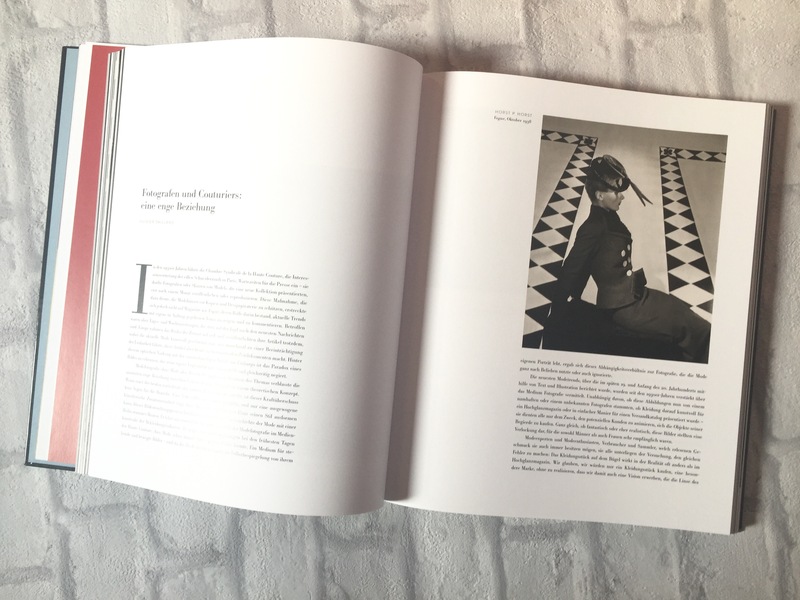 The book takes a look on the good and bad sides of the industry and explains a lot about the way fashion photography is created until today. I loved reading this book and I will probably read it again and again. There is so much information in there that it’s hard to remember all of it after the first read. This is definitely a keeper!